Jan. 1, 2017, was the App Store's best single day ever, reaching nearly $240 million in consumer purchases. Apple announced that Jan. 1, 2017, was the iTunes App Store’s best single day ever, reaching nearly $240 million in consumer purchases. Looking back at 2016, Apple also revealed that consumer purchases from the App Store exceeded $3 billion in December. In terms of specific applications, Apple said Nintendo’s Super Mario Run was the most downloaded app globally on both Christmas Day in 2016 and New Year’s Day. Overall, Apple said the App Store now offers 2.2 million apps in total, an increase of more than 20 percent from last year. Elsewhere, Apple said developers earned more than $20 billion from the App Store in 2016, up over 40 percent from 2015. In total, Apple said developers have earned more than $60 billion from the App Store since 2008. 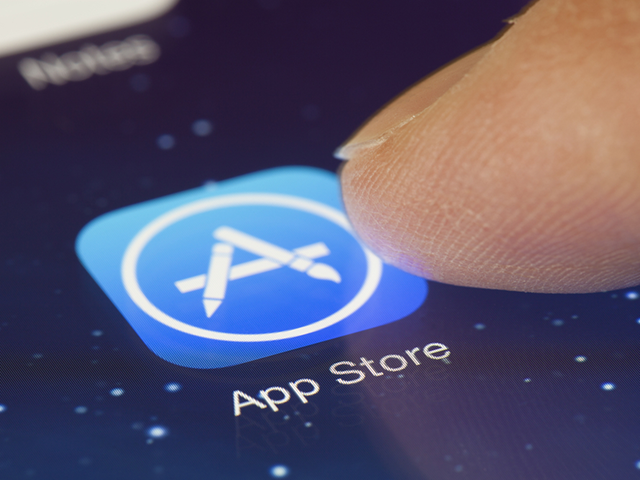 2016 was a record-shattering year for the App Store, generating $20 billion for developers, and 2017 is off to a great start, with Jan. 1 as the single biggest day ever on the App Store. We want to thank our entire developer community for the many innovative apps they have created, which, together with our products, help to truly enrich people’s lives. Pokemon Go was the most downloaded app worldwide in 2016. The 2016 Apps for Earth and Games for (RED) campaigns generated more than $17 million in total for the World Wildlife Fund and (RED), respectively. iPhone and iPad users have access to over 21,000 iMessage apps. Users can subscribe to services from more than 20,000 apps. The App Store’s subscription billings reached $2.7 billion in 2016, up 74 percent from 2015. Readers: Did you spend money on the App Store on New Year’s Day? Image courtesy of ymgerman / Shutterstock.com.